In an interview with astrophysicist Neil deGrasse Tyson, iconic physicist Stephen Hawking recently revealed what he believes existed prior to the Big Bang. “Nothing was around,” said Hawking, who fortunately elaborated on this point. 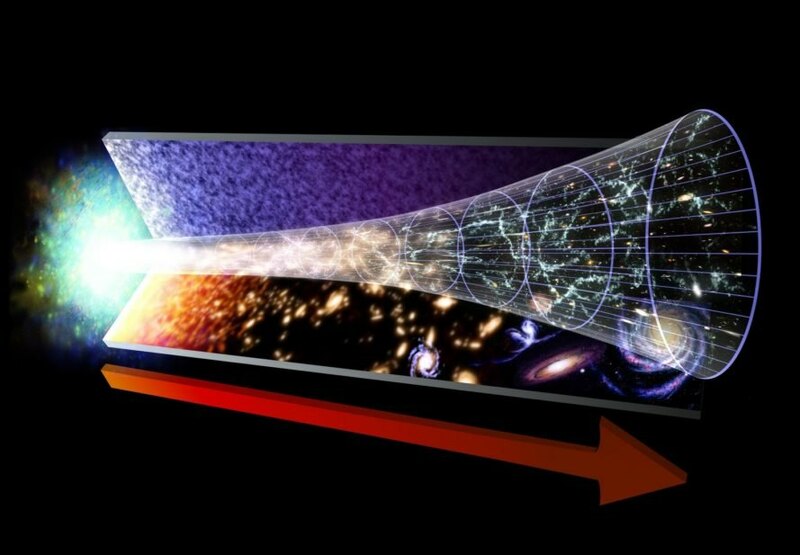 “The Euclidean space-time is a closed surface without end, like the surface of the Earth,” said Hawking, referring to the four-dimensional conceptual model that incorporates the three dimensions of space with time. “One can regard imaginary and real time as beginning at the South Pole, which is a smooth point of space-time where the normal laws of physics hold. There is nothing south of the South Pole so there was nothing around before the Big Bang.” At least, there was nothing around that humans can currently experience or conceptualize. Since there is no way to measure time prior to the Big Bang, Hawking concludes that simply nothing existed prior to the Big Bang. In his interview with deGrasse Tyson, Hawking also spoke about the questions he would ask of Sir Isaac Newton, were he able to do so by some twist in space-time. “Is the solar system stable? And what happens to a star that cannot support itself against its own gravity?” Hawking wondered. The stability of the solar system is of particular interest to residents of Earth.